The Happy Valley area features meandering country roads and showplace estate homes perched onlarge hillside parcels that offer panoramic views of the valley. Mediterranean, English, and French Country architecture populate the landscaped neighborhoods. Begin browsing our listings of Lafayette homes for sale. Lafayette’s central business district offers quality shopping and dining for locals and visitors alike. 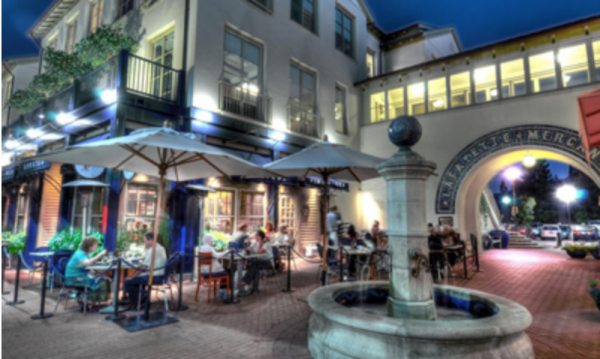 Restaurants such as Artisan Bistro, The Cooperage, and Metro Lafayette are thriving. For those seeking old-fashioned comfort food, Millie’s Kitchen is a popular breakfast and brunch restaurant with large portions and modest prices. Lafayette Reservoir is open year-round for boating, fishing, picnicking, and hiking. After a long day onthe water, locals head to The Roundup Saloon, a throwback to the days of rowdy roadhouses.